Marysia's life in our hands! 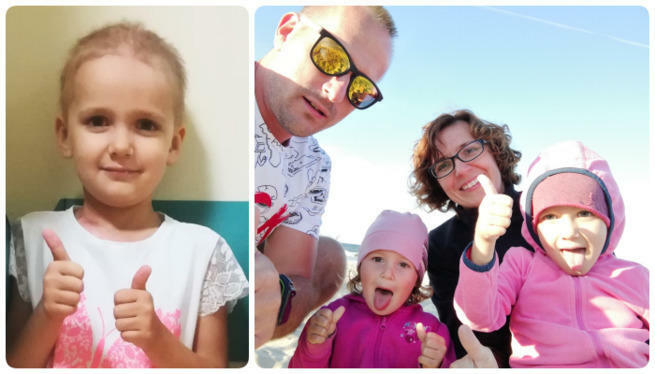 Help her defeat cancer! Goal: immunotherapy with aGD2 antibodies in the fight against neuroblastoma. Marysia - our Maryś, Mary - is five years old. For two years her second home is a hospital in which she is struggling the hardest battle of her life... An aggressive malignant tumor attacked our little daughter. 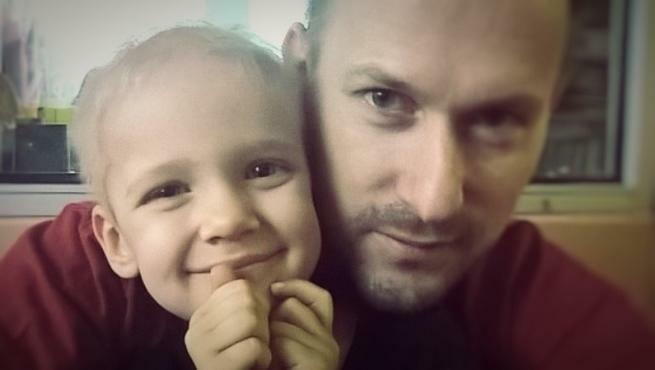 Marysia has a chance to win with illness, but needs your help! We do not have much time - expensive immunotherapy should start in January 2019! Tumor in her belly Marysia called Mr. Pebble. When asked about our daughter why he woke up again, we are not able to answer. We said that when Marysia laughs a lot, then Mr. Pebble will take his suitcase and we will be able to get rid of him, he will finally leave and leave her once and for all. Then she will be healthy. She is so brave - after all, she smiles a lot. Now Marysia is in the middle of strong chemotherapy, very toxic, which is accompanied by many complications ... Chemistry, hospital - Marysia has already survived. This is her second fight. More difficult. Recurrence. Cancer returned after a few months. It started almost two years ago ... November 18, 2016. 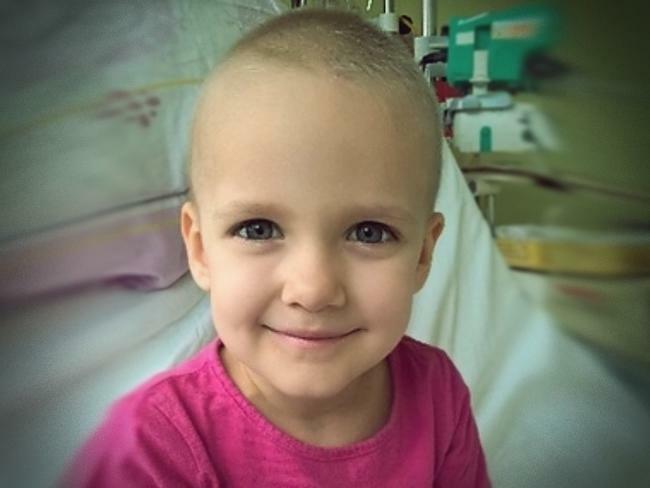 The day of the diagnosis of Marysia, which we will never forget. Before that day was a normal life - we had to go to the mountains, Marysia had the first time to ski ... It never happened. 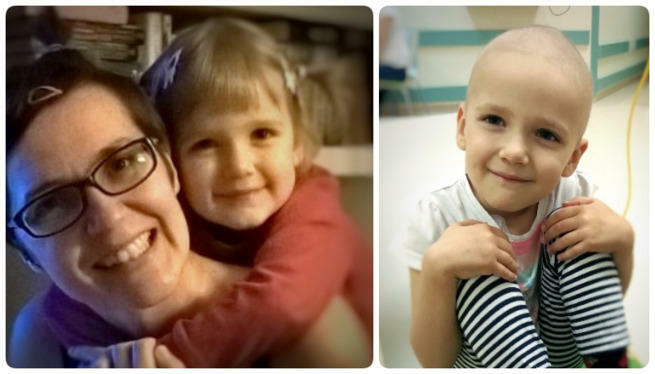 On February 8 - Marysia finished her treatment on her fifth birthday. Test have confirmed that she is clean. Cancer - Mr. Pebble - went away... The longed-for normality came - home and four of us: us and our two little daughters, Marysia and her little sister Irenka. Unfortunately, the normality lasted three months ... We would leave everything to continue. The first check-up showed a recurrence. When Marysia heard that she had to return to the hospital, she did not say anything for a moment. And then she came up to us, hugged us and said she loves us... It's hard to talk about it without tears. 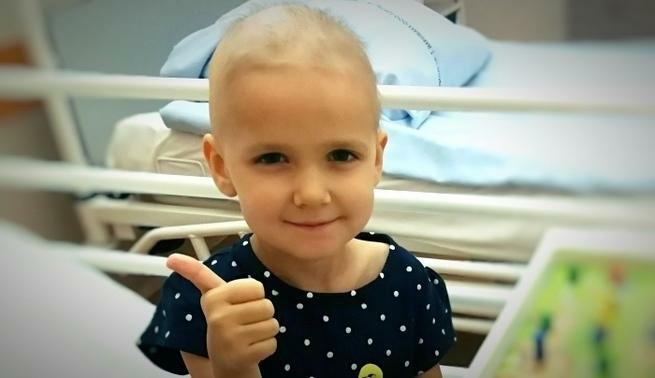 She is only five years old, and she has survived more than any of us ... an adult would give up. Marysia knows she has to show up, fight for Mr. Pebble to finally leave.